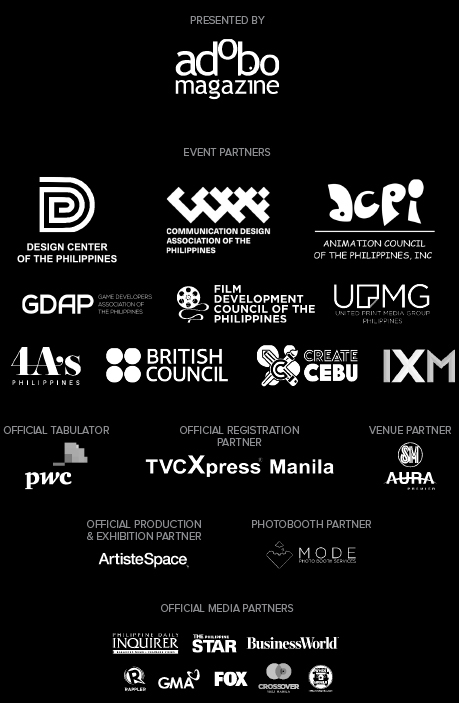 The line up is ready for the Adobo Design Conference: ThinkDesignThink | May 10, 2019! 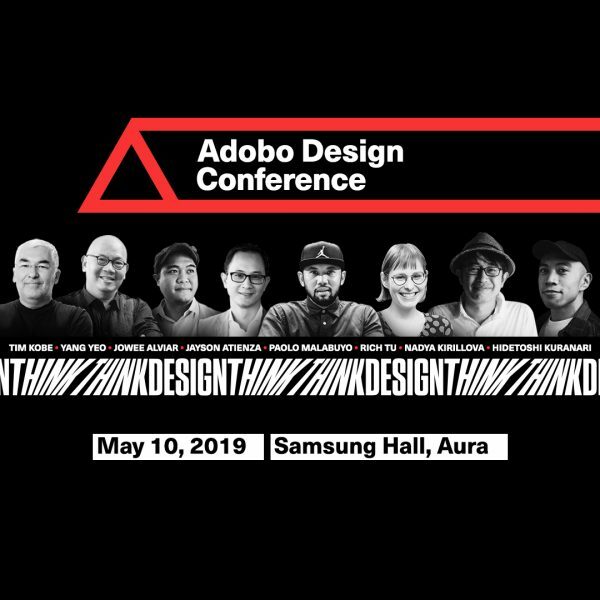 A whole day of learning from the industry leaders awaits you at the Adobo Design Conference: ThinkDesignThink | May 10, 2019. 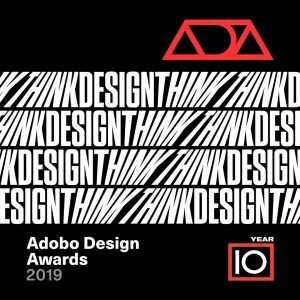 #adoboDesignWeek, and the #adoboDesignAwardsAsia, launches its 10th year with the theme, #THINKDESIGNTHINK. 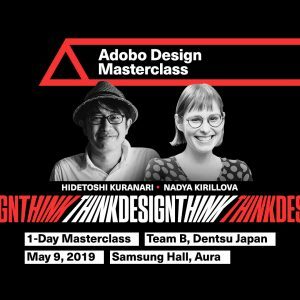 Let’s discuss design thinking in all forms, lead by keynote speakers, Paolo Malabuyo, Director of User Experience (UX) for YouTube Advertising, Google Head Office; Adjunct Professor at CMU Silicon Valley and Tim Kobe, CEO Eight Inc.